Home buyers and sellers have very different goals, needs, and risks. 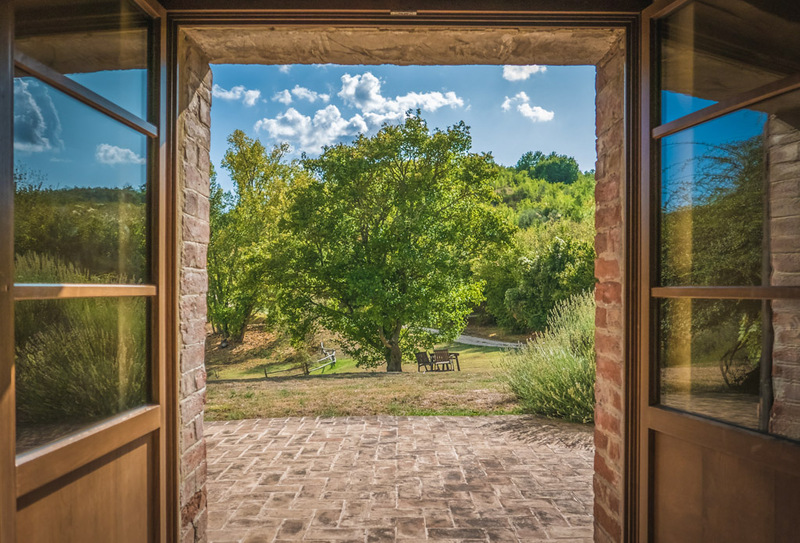 Ideally, both buyers and sellers will make informed, rational decisions that ultimately lead to smooth, drama-free, outcomes (transfer of ownership). The Brokers on both sides of these transactions are charged with the responsibility of achieving this "ideal". The Scope of Services relevant to the buyers and the sellers, required to achieve this "ideal", are also very different. Birchman, Buyers Only Scope of Services is uniquely designed to address the goals, needs, and risks most relevant to our Home Buyer Clients. "100% Buyer Representation, 100% of the Time"
Contact me about intelligently buying your next home. I, Dan Birchman, am a Texas Licensed Real Estate Broker. Texas Licensed Brokers and their Agents are required by law to provide Professional Services; and, must act as a Fiduciary to the Consumer of those professional services. The Consumer of my brokerage services is identified as a Client - not a customer. We are licensed professionals in Texas, (such as an Attorney, CPA, or Real Estate Broker) and are acting as an Agent for the Client. The company or business is therefore acting as an Agency. In Texas, the Fiduciary Duties of a licensed Real Estate Broker (and their Agents) are the same as those expected of a Texas Licensed Attorney. These duties are identified and described by what is known as The Common Law of Agency. (8) Put the Client's interests above those of the Agent and Agency. A Real Estate Broker, Agent, or Agency that provides all the Fiduciary Duties prescribed under Common Law of Agency is practicing what is commonly known as "True Agency". Birchman, Buyers Only offers our Clients True Agency Professional Services. We are an Exclusive Buyer Agency, meaning we only represent Home Buyers. (C) The unique and special needs, wants, and constraints of our Home Buyer Clients.